Since the launch of our Q&A segment, consumers have been asking Veer Cosmetics a number of questions. 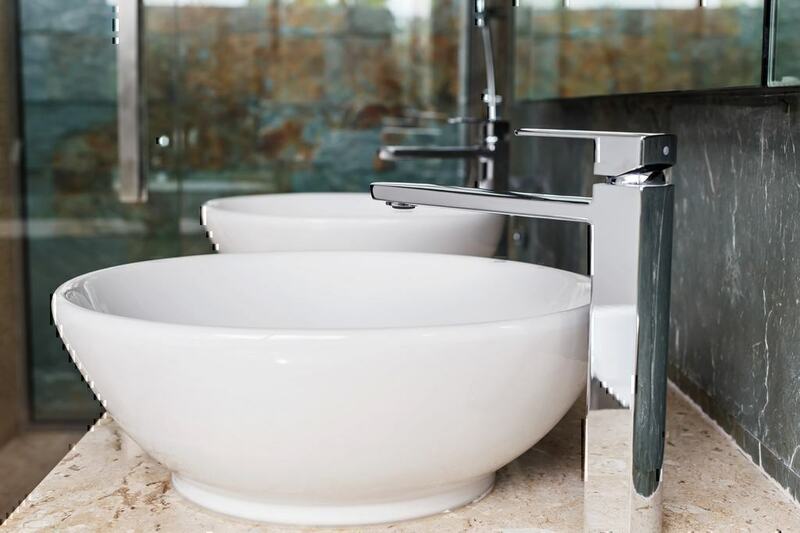 The top consumer questions are in regards to returns and refunds, wrongful billing, subscription cancellation, how to follow up on orders, how to apply Veer Cosmetics foundation, whether the foundation works, and how to contact Veer Cosmetics customer service among others. We explored the Veer Cosmetics website and other reputable websites and forums to find answers to the Veer Cosmetics FAQ. How can I contact Veer Cosmetics customer service? How do I cancel my subscription box? Can I exchange my Veer Cosmetics HD color foundation? 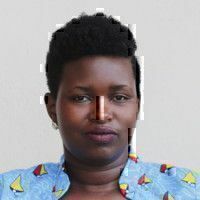 Does the foundation cover scars? Where can I buy Veer Cosmetics products? What is the price of products? I haven’t received my order yet from Cosmeticsbyv.com. What should I do? 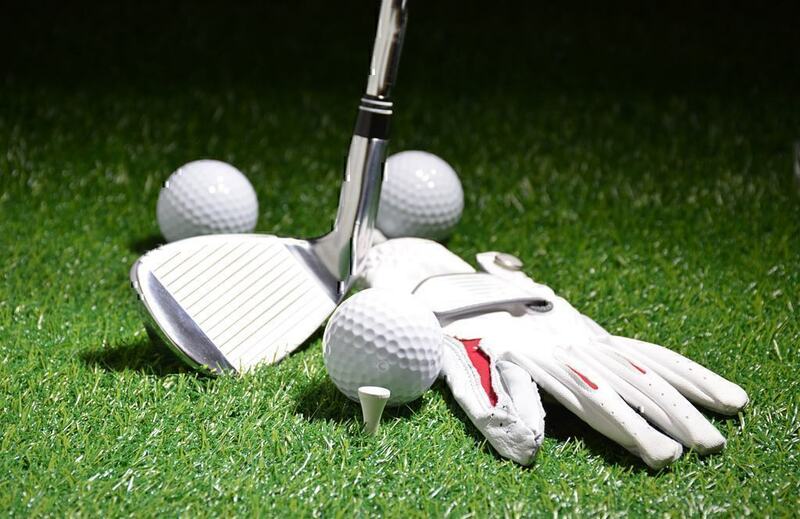 I have been wrongfully billed, what should I do? 1. What is Veer Cosmetics refund policy? Customers on Pissed consumers have been asking questions about the procedure for returning Veer Cosmetic products and for seeking refunds, and the Veer Cosmetics return address. Here is a pick from the consumer’s questions regarding Veer Cosmetics refund policy. According to Veer Cosmetics terms and conditions on returns, you may return your Veer cosmetics merchandise within 90 days of receiving it. The refund is made on the credit card used to make the purchase. 2. How can I contact Veer Cosmetics customer service? 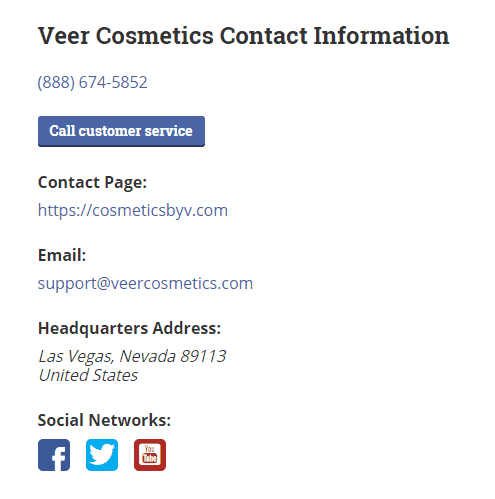 Veer Cosmetics contact info including phone number, customer service email address and the company’s headquarters address is provided on the Veer Cosmetic contact page on PissedConsumer. You can also reach out to Veer Cosmetics customer service through their social media pages. The same information is also provided on the Veer Cosmetics website home page. However, a number of customers on Pissed Consumer platform have been complaining that the Veer Cosmetics phone number does not go through. 3. How do I cancel my Veer Cosmetics subscription box? One of the most common Veer Cosmetics complaints is about customers being subscribed to the Veer cosmetics monthly subscriptions without their consent. Veer Cosmetics provides a cancellation policy on their terms and conditions page that allows customers to cancel any orders that have not been processed yet. The policy states that if an order had already been processed then the customer should get in touch with the Veer Cosmetics customer support via the customer support email address. However, they do not provide information on how to cancel the monthly subscription box. 4. Can I exchange my Veer Cosmetics HD color foundation? 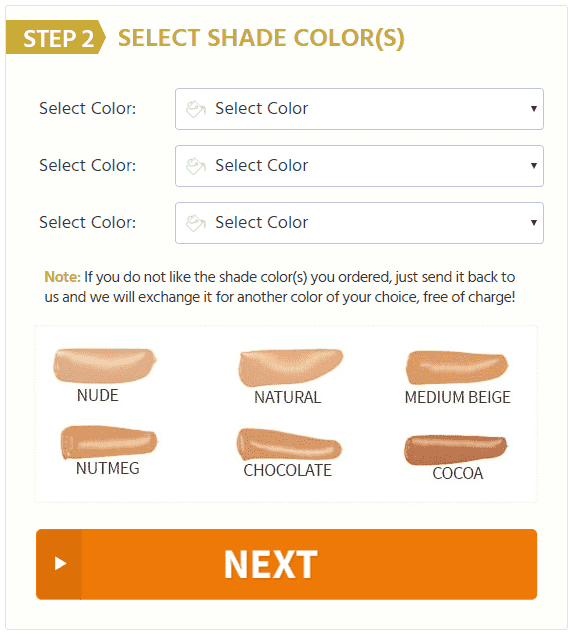 Veer Cosmetics on their website offers customers an option to change the shade of the color ordered by sending it back to the company for exchange with another color of their choice at no extra cost. 5. Does the Veer Cosmetics foundation cover scars? 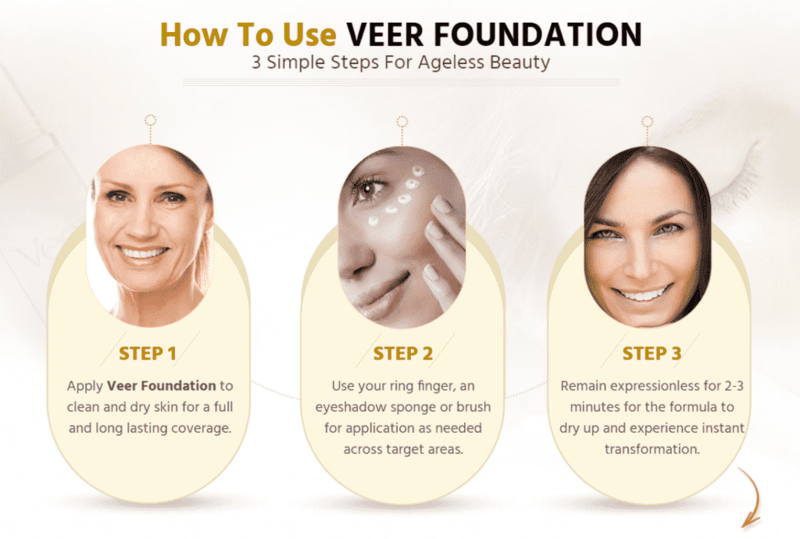 According to the company's website, the Veer Cosmetics foundation reduces the appearance of wrinkles, erases dark circles and minimizes pores. Company notes on their website that the results may vary for different customers. They further state the results have not been evaluated by the FDA. 6. 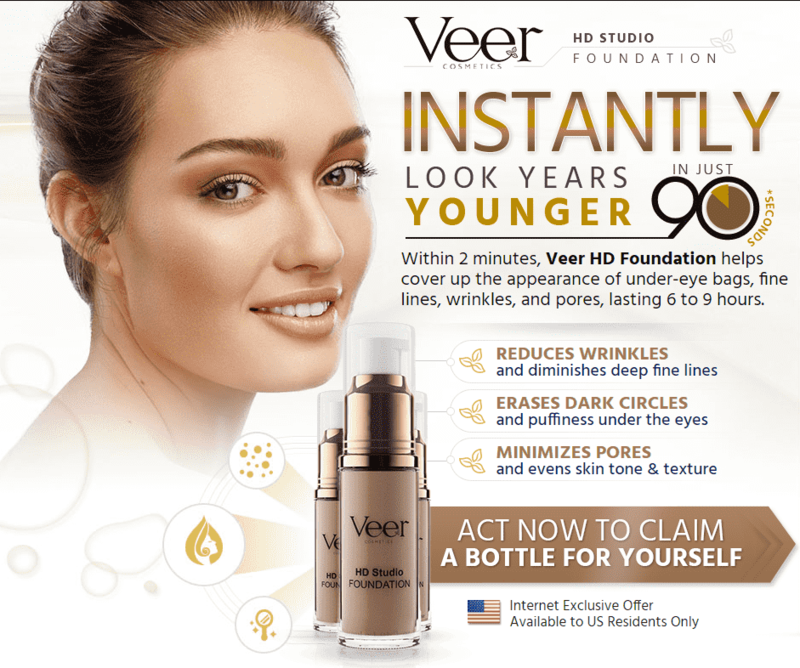 How to apply Veer Cosmetics HD Studio Foundation? Apply Veer Foundation to clean and dry skin for a full and long lasting coverage. Use your ring finger, an eyeshadow sponge or brush for application as needed across target areas. 7. Where can I buy Veer Cosmetics products? Veer cosmetics primarily sells their products on their website. On the homepage there is a “Rush my Order” button. Upon clicking on the “Rush my Order” button, it leads you to an order page where you select the quantity and colour shade of the Veer Foundation you prefer. You are then led to a check out page where you fill in your shipping information, a payment method (either via PayPal or credit card), and your billing information. 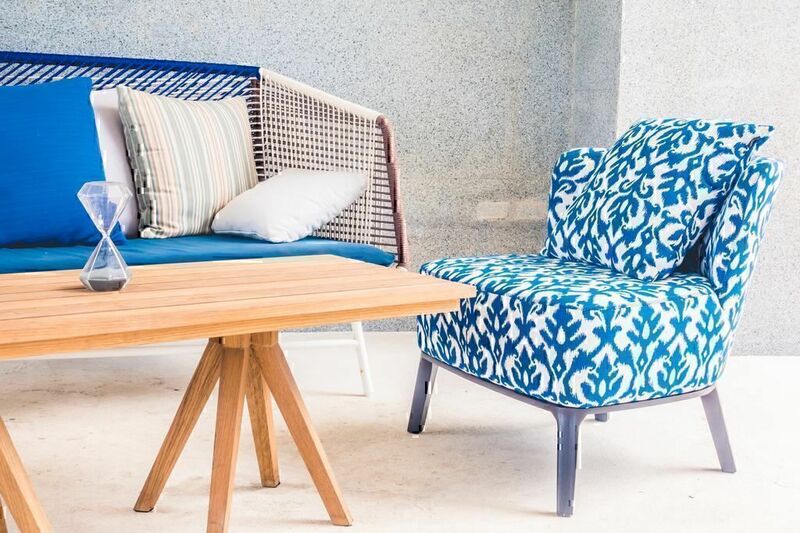 The company also has a Shopify page from where you can by their products. 8. What is the price of Veer Cosmetics products? 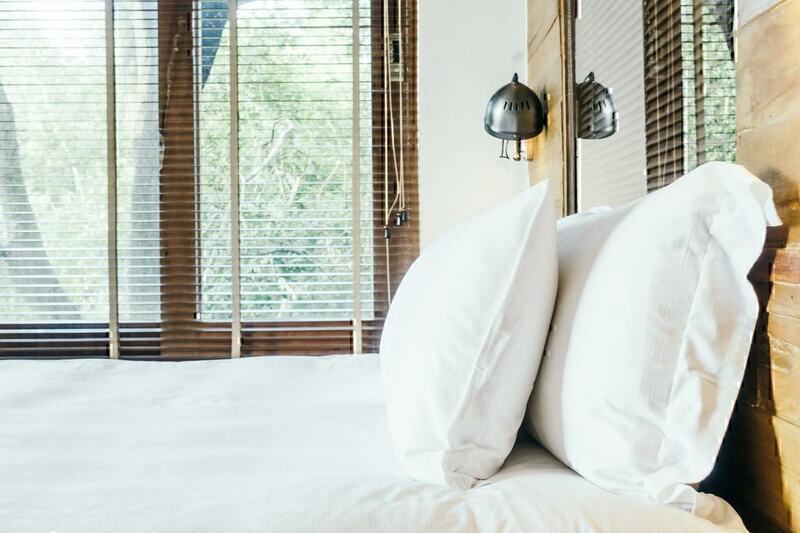 According to the Veer Cosmetics Shopify page, the company sells three main products: the Illuminating Primer, a Studio Foundation Brush and the Veer HD Studio Foundation. The prices listed alongside these products are $14.99, $12.87 and $19.00 respectively. On the company’s website you can either buy one bottle, two bottles or three bottles of the cosmetic foundation at $25, $45 and $60 respectively. 9. I haven’t received my order from Cosmeticsbyv.com yet. What should I do? According to the Veer Cosmetics FAQ, all orders are shipped within 3-5 days. All orders are shipped by USPS unless otherwise stated at a cost of $4.99. If you haven’t received your order or heard from the company’s customer service team within a week of ordering, it is best to get in touch with Veer cosmetics customer service for a follow up. 10. I have been wrongfully billed by www.cosmeticsbyv.com, what should I do? Another common Veer Cosmetics review is about wrongful billing. Customers complaints on this issue range from being overcharged or being charged for goods that do not get delivered. Veer cosmetics does not provide information for customers on what to do in case of wrongful billing. With that said, it would be best to contact the company’s customer care to follow up. The Federal Trade Commission (FTC) Consumer Information Website provides guidelines for disputing billing errors. The website advises that you write a letter to the company stating that you are writing to dispute a billing error. Indicate the amount that you were charged and what would be the correct amount. Post a review on the Veer Cosmetics reviews page or ask a question on the Veer Cosmetics Q&A page on our website. Get in touch with Veer Cosmetics customer support via the contact information provided on the the company’s сontact page on Pissed Consumer. Get in touch with the company’s customer care team via their Facebook and Twitter pages.